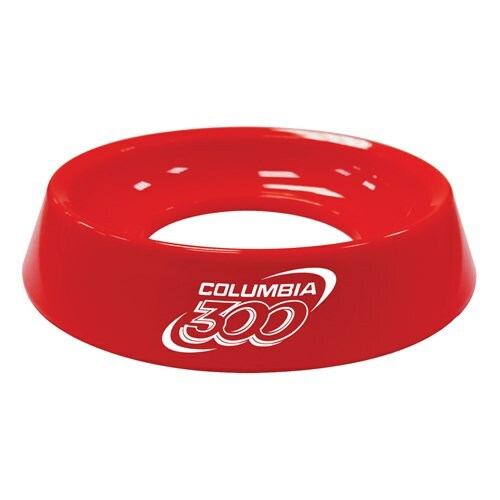 The Columbia Ball Cup is a ring that is used to keep your bowling ball in place. It is great for displaying a bowling ball or helping you clean, polish or sand your bowling ball. Due to the time it takes to produce the Columbia Ball Cup Red ball it will ship in immediately. We cannot ship this ball outside the United States.